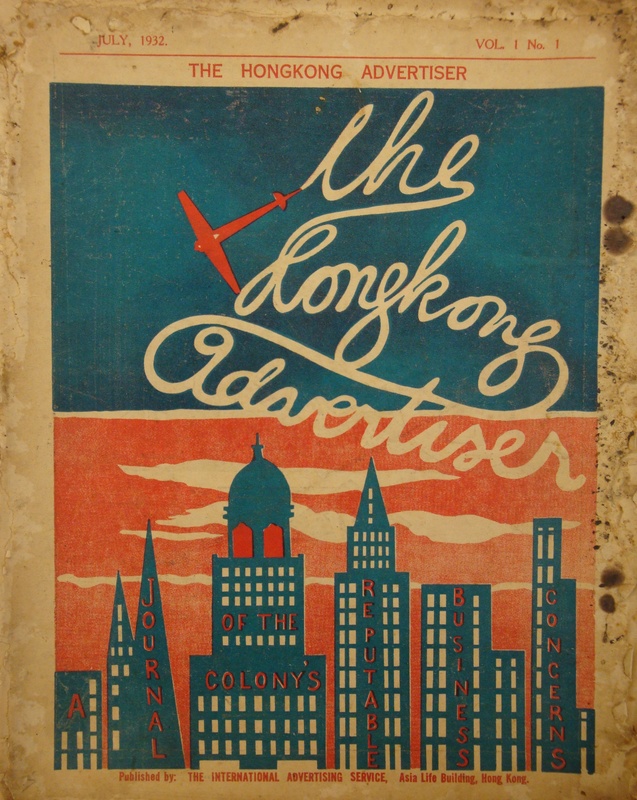 The Hong Kong Collection is a unique collection of books, serials, government publications, newspaper clippings and non-print materials covering almost every aspect of Hong Kong history and life. 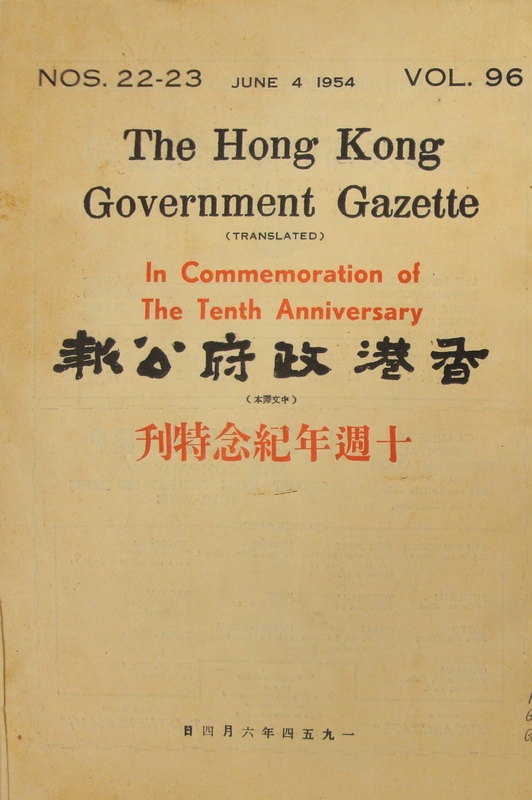 It comprises the most comprehensive collection of materials relating to Hong Kong in the Territory. The University Libraries is designated as a depository for books and periodicals published or printed in Hong Kong. The Collection is for consultation in the Hung On-To Memorial Library only. 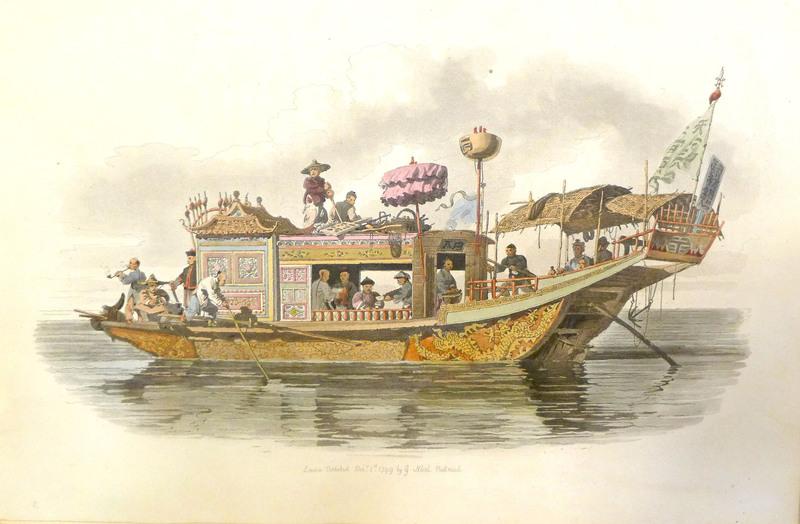 Special Collections has several distinguished collections of early western books and journal titles about Far East and China: the Hankow Club, the Chater and the Morrison Collection. 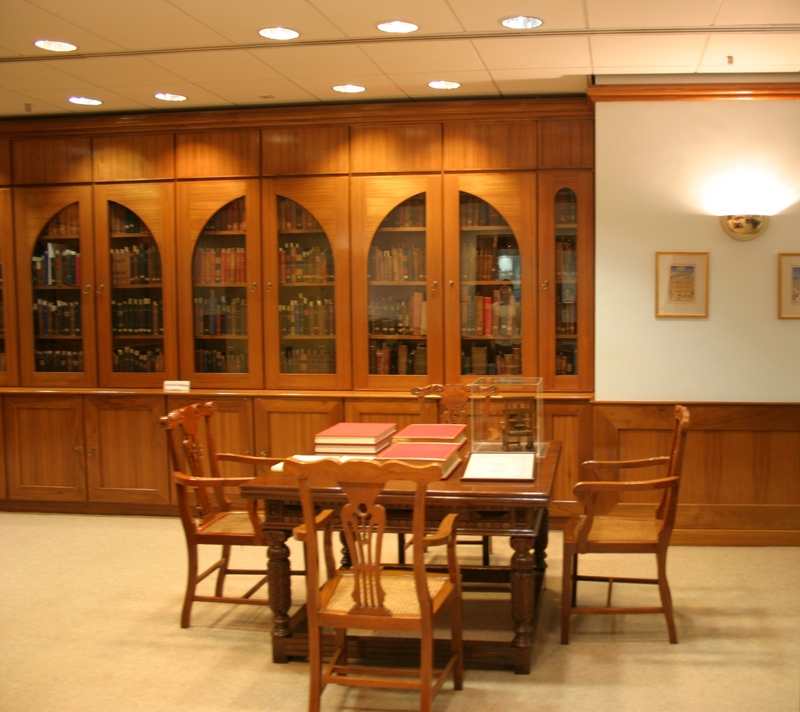 Western rare titles are kept in the traditionally furnished Rare Book Room, on 1/F Main Library New Wing. 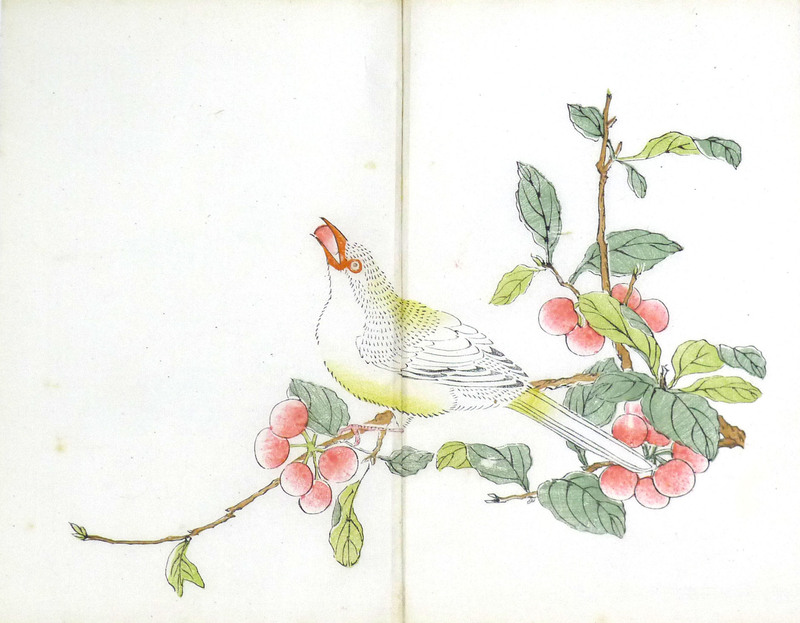 The Western rare book collections comprise over 13,000 volumes, some of the finest and oldest books are dated back to the 17th and 18th centuries. 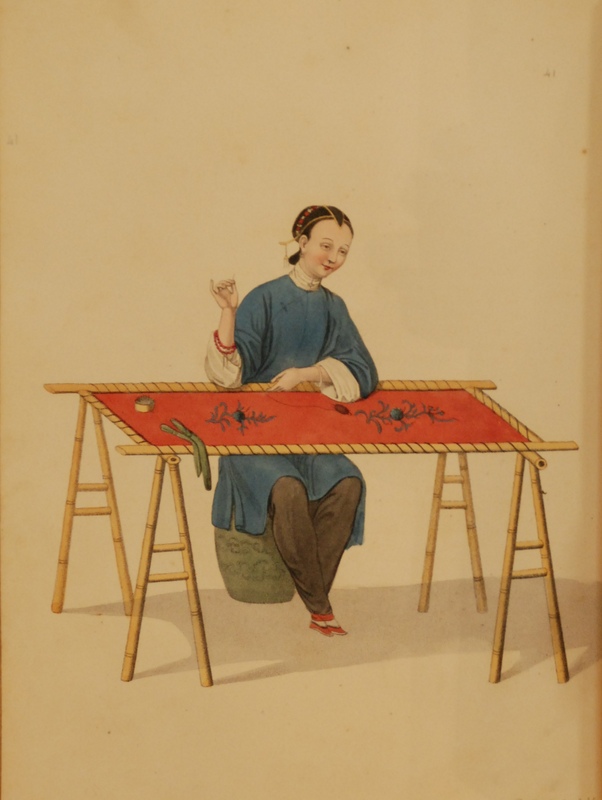 The strength of the collections is principally in its titles on China and the Far East with many accounts of early travellers to Peking, particularly those of the Jesuit missionaries who had a privileged position at the Emperor's Court long before other Europeans were able to reside in China. All rare titles in Special Collections are retrievable via Find@HKUL, and they can be requested at the Special Collections Counter and read in the Reading Room. 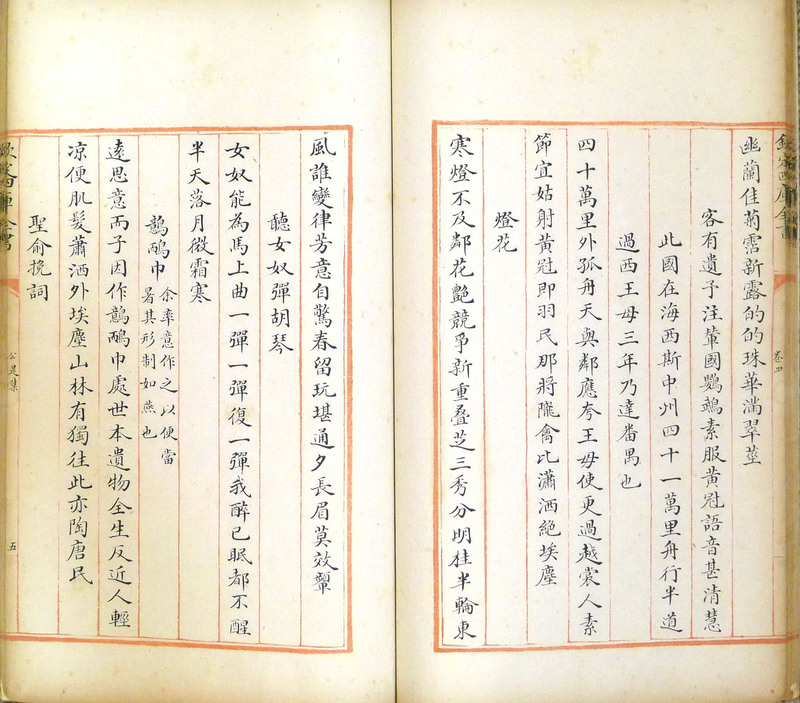 Chinese sheet maps and photocopies of Chinese theses/articles are kept in closed stacks in Special Collections, they are available for short term loan. 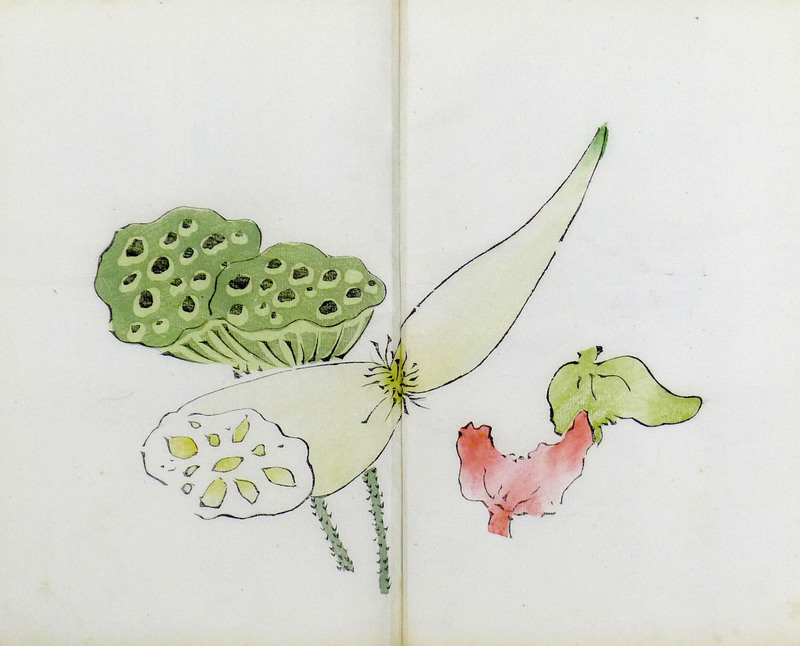 Rare and semi-rare items are housed in the Chinese Rare Book Room and can be requested at Special Collections Counter and read in the Reading Room. A substantial collection of microforms is kept in the Microform Room. 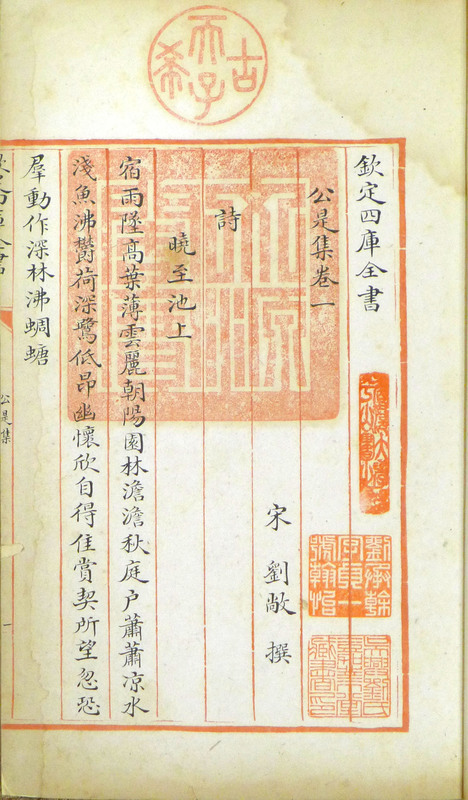 Valuable research materials include backfiles of major newspapers, such as South China Morning Post, Sing Tao Daily, and British Foreign Office Correspondence on China. Self-operated digital microform readers are provided in the Microform Room for viewing/scanning purposes. The manuscripts section collects primarily unpublished or original manuscripts/papers. Manuscripts are kept in the closed stacks of Special Collections for in-house consultation only. 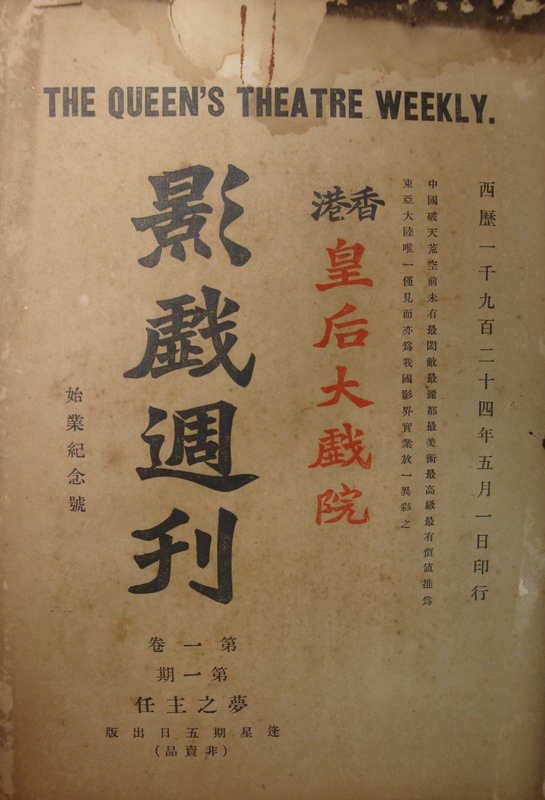 The WTO (World Trade Organization) Resource Centre Collection was set up as a virtual collection of WTO information and publications to support research and training programmes of the Institute for China and Global Development, multi-disciplinary research and teaching activities in the University related to interactions with the global economy. The Collection consists of monographs, serials, pamphlets, non-prints, electronic and Internet resources covering a wide range of subjects including policies, trade, industry, environment, and law. Materials published or authored by GATT/WTO are located in the Special Collections (1/F Main Library New Wing). Materials about or relevant to GATT/WTO are shelved in different locations in the Main and branch libraries.